One of my favourite memories as a kid was flying a kite with my parents at a beach during one of our holidays, the colours of the kite against the sky, and not knowing if they wind would stop at any minute and bring the kite down, was always intriguing. 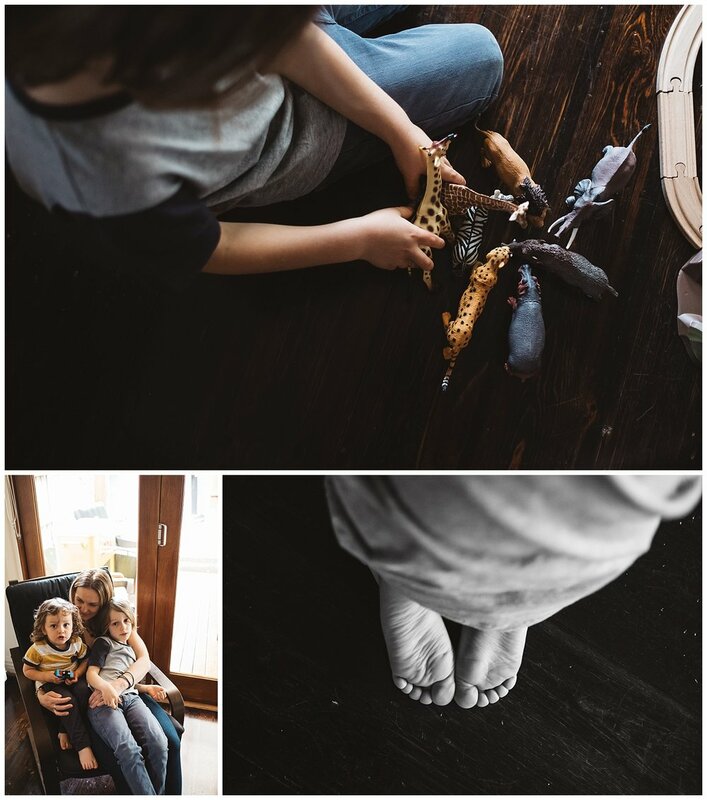 One of my favourite parts of a family lifestyle photography session is learning about their favourite activities and how they spend their days as a family. Come and have a look at our little adventure. Hello! I am Fran Jorgensen and I am a Melbourne based family lifestyle family photographer that loves genuine emotions and interactions. My goal during your session is to capture this stage in your life so that you can look back and remember what your day felt like. Family photography sessions re available in your home or on location. Among the suburbs that we service are: Hampton, Cheltenham, Sandringham Highett, Mentone, Parkdale and Elsternwick. Family portraits are also available in Yarraville, Port Melbourne, South Melbourne, St kilda and Caulfield. If you are looking for Family photos or newborn photography do not hesitate and book your session today.